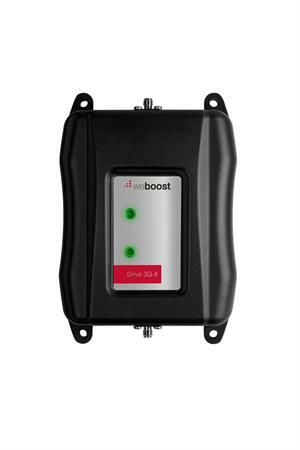 weBoost brings you seamless cellular connectivity in your car, truck, van or RV with the most powerful mobile signal booster available to consumers. Whether you are on the go around town or headed out on a long road trip, the Drive 3G-X delivers simultaneous signal enhancement for all cellular-powered devices (including phones, tablets and laptops) operated inside the vehicle. weBoost Drive 3G-X cell phone signal booster provides maximum FCC allowed output power and signal enhancement level for a strong, reliable signal reaching up to 60 percent farther from the nearest cell tower than any other vehicle booster. weBoost Drive 3G-X signal booster substantially improve your cellular signal strength — providing improvement in voice clarity and 3G data download speeds — no matter which cellular carrier you use in the United States and Canada. You’ll also get up to 20 percent improvement in talk time battery life. BEFORE USE, you MUST REGISTER THIS DEVICE with your wireless provider and have your provider’s consent. Most wireless providers consent to the use of signal boosters. Some providers may not consent to the use of this device on their network. If you are unsure, contact your provider. 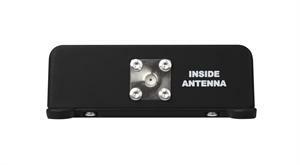 You MUST operate this device with approved antennas and cables as specified by the manufacturer. 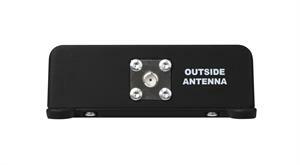 Antennas MUST be installed at least 20 cm (8 inches) from any person. You MUST cease operating this device immediately if requested by the FCC or a licensed wireless service provider. Please note, the four largest carriers, namely, AT&T, T-Mobile, Verizon and Sprint, and more than 90 regional carriers have given a blanket consent to all boosters meeting the new certification standards. Using GPS or making a call, the weBoost Drive 4G-X cellular signal booster provides a stronger signal on the road and a 60% larger service range than other boosters out there. 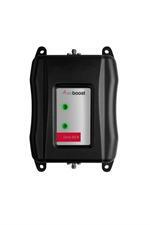 weboost cell phone signal booster is use in vehicle, RV, truck or M2M install.